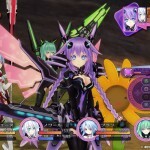 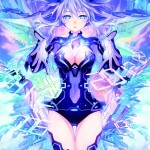 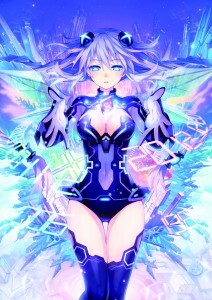 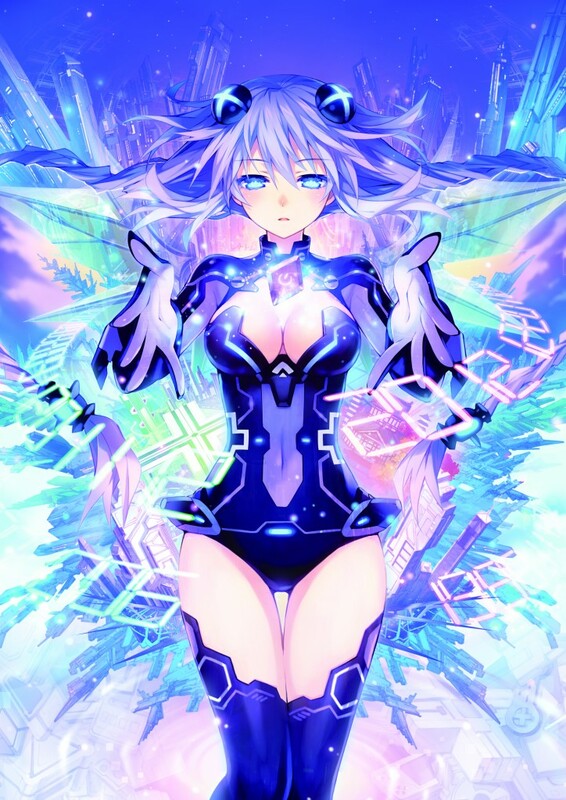 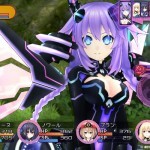 Santa Ana, Calif. (September 21, 2012) – NIS America today revealed plans to publish the third installment of the fan-favorite PlayStation®3 computer entertainment system exclusive series, Hyperdimension Neptunia™ Victory, in spring 2013 for both the North American and European markets. 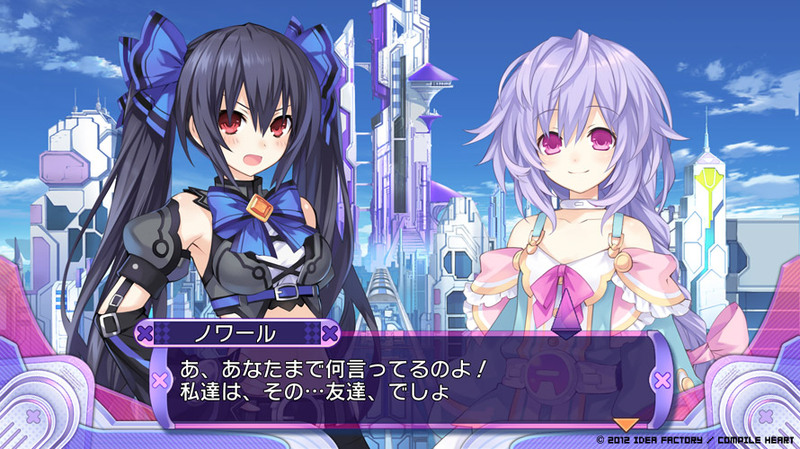 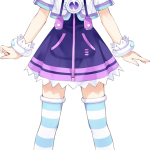 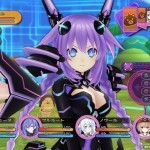 Neptune reprises her role as the self-aware main character and meets characters new and old after getting transported back to the ’80s version of Gamindustri. 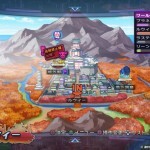 Prepare for a refined and even faster-paced battle system! 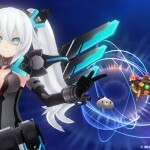 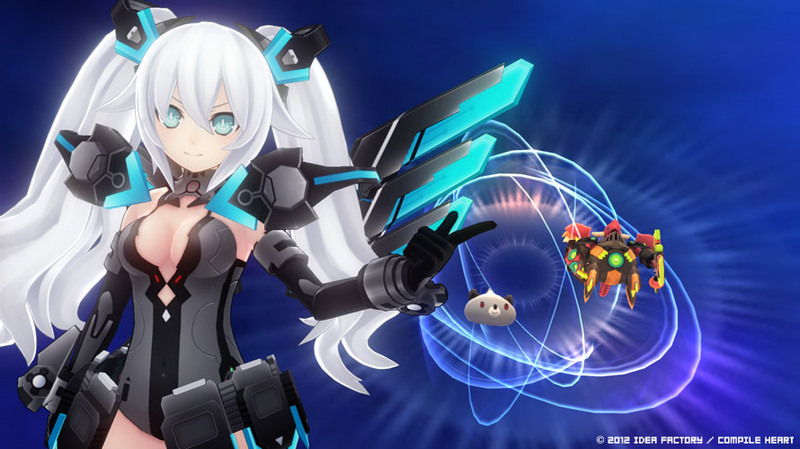 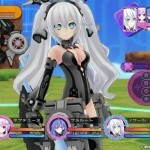 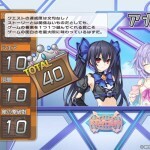 Fans of the Hyperdimension Neptunia series will be able to immerse themselves even deeper into the mythos of Gamindustri with Hyperdimension Neptunia Victory. 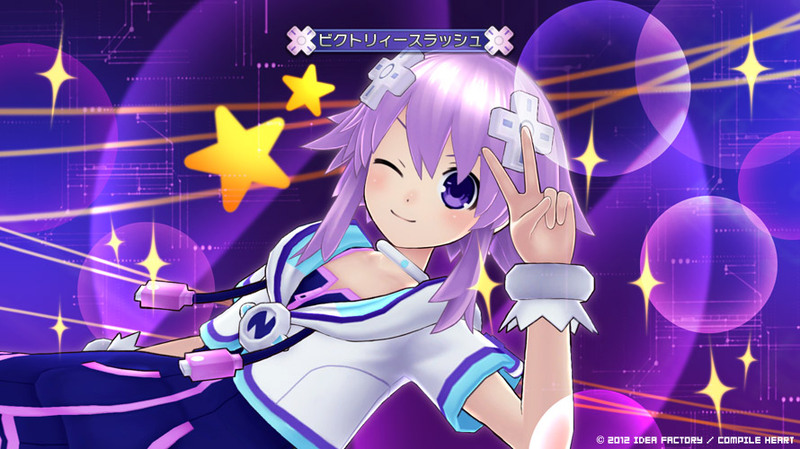 In addition to the release of Hyperdimension Neptunia Victory, the Neptunia iPhone® App will be available for fans worldwide. 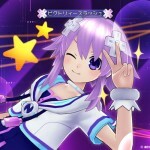 With this app, fans can take pictures with Neptune and Noire, as well as wake up to their voices, and other exciting features! 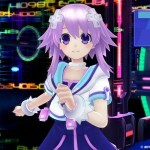 For more information, please visit NISAmerica.com/games/NeptuniaVictory. 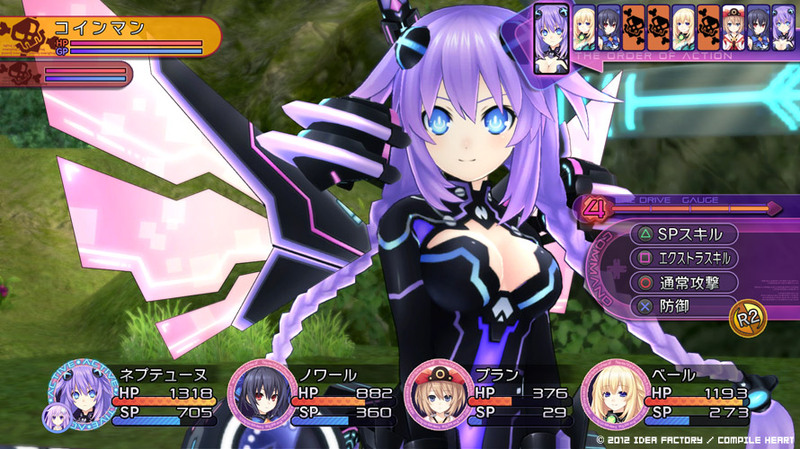 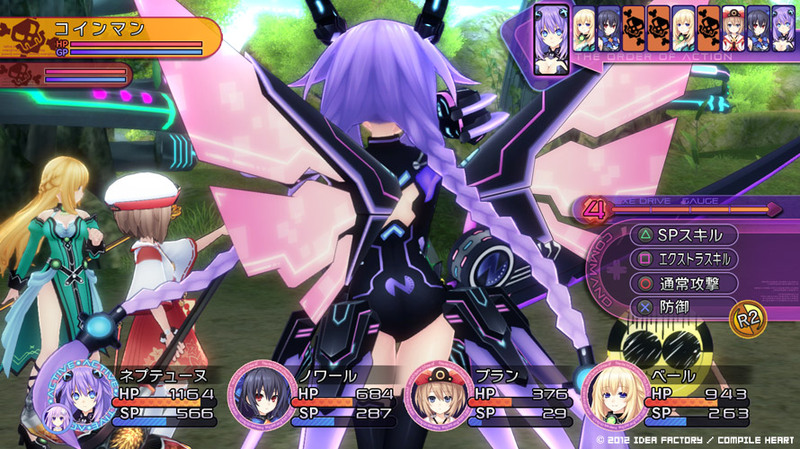 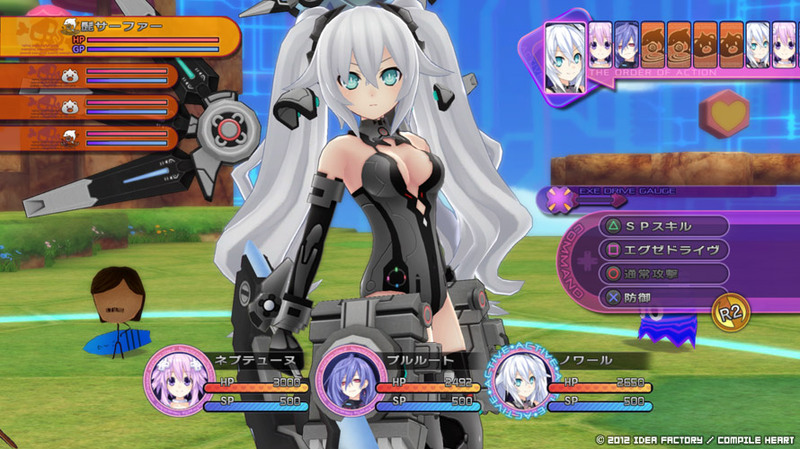 Several years after preventing Arfoire’s revival, Gamindustri has remained at peace without any major issues. 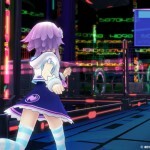 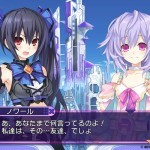 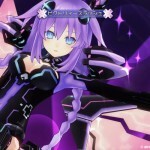 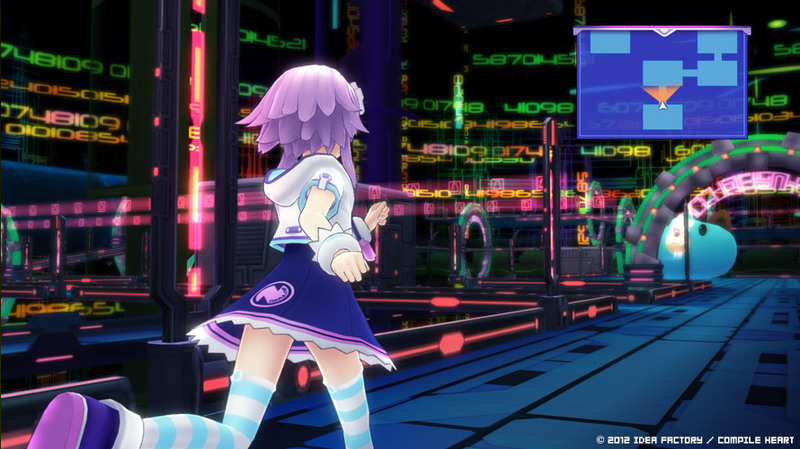 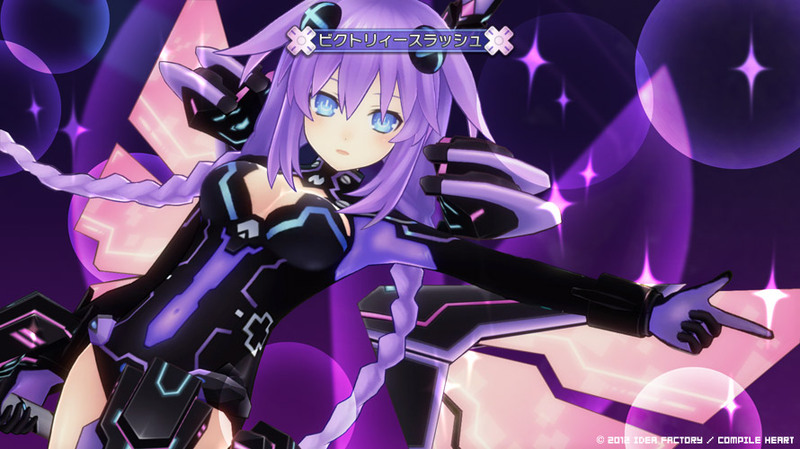 The CPUs and their younger sisters have been enjoying their quiet lives for a while… Then one day, the CPU of Planeptune—Neptune—is sent to another dimension. 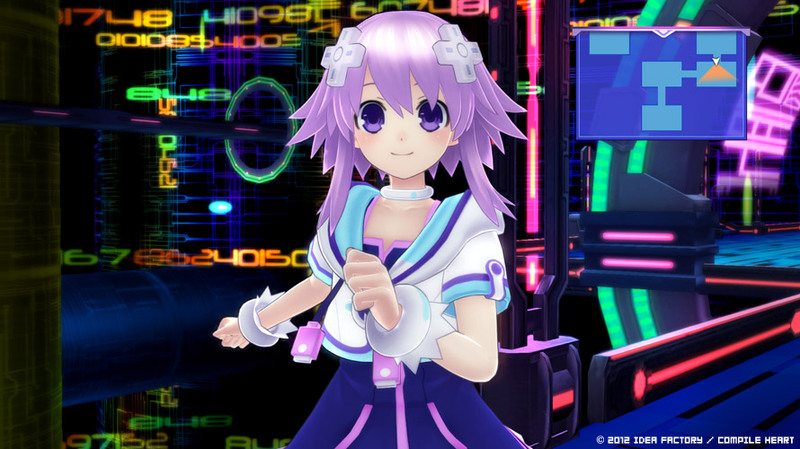 This new dimension feels very much like her own…except it has only progressed to the Gamindustri of the 1980s. 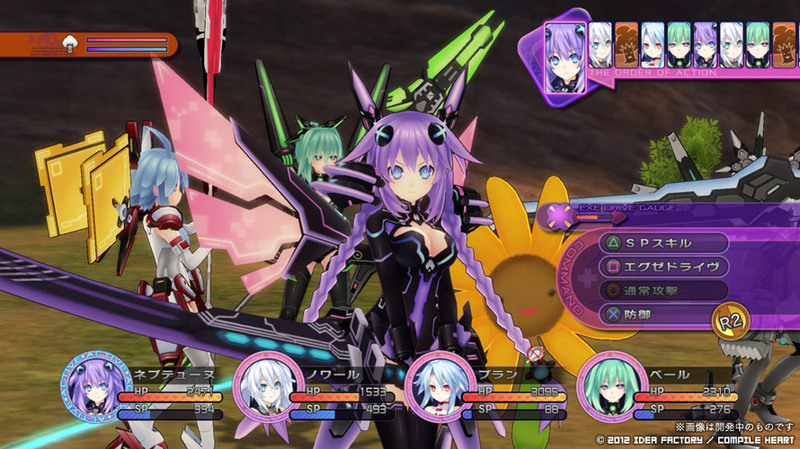 In this dimension, a group of villains calling themselves the “Seven Sages” are trying to create a world without CPUs. 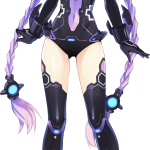 With help from her new friends, including that dimension’s CPU of Planeptune—Plutia—Neptune begins her quest to protect a totally different Gamindustri in her brand-new adventure! 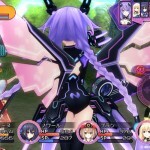 Dynamic Combat: Freely move units in battle to tackle foes! 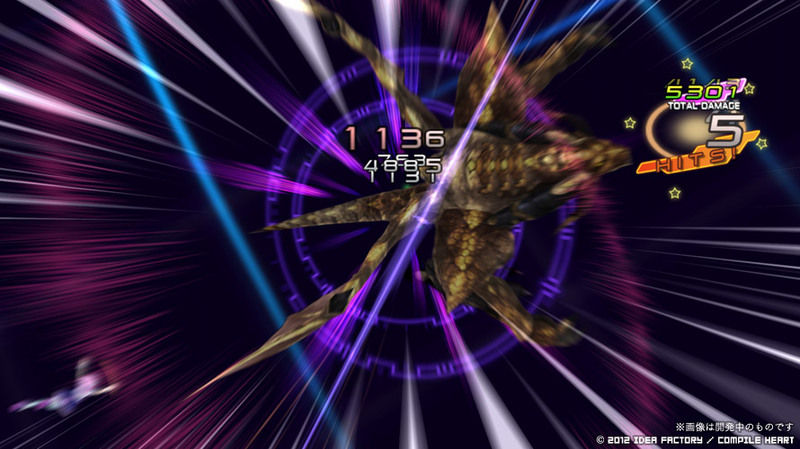 Set up your own combos, fill up the EXE Drive gauge, and then deal “massive damage” with your finishing attacks! 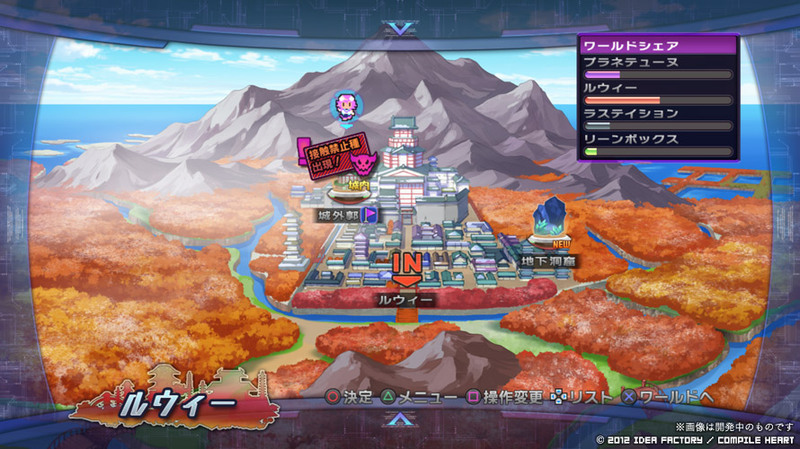 Scout System: Send out scouts to explore and gather information on dungeons! 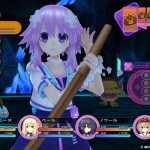 Level them up so they can find things you may have missed on your adventure! 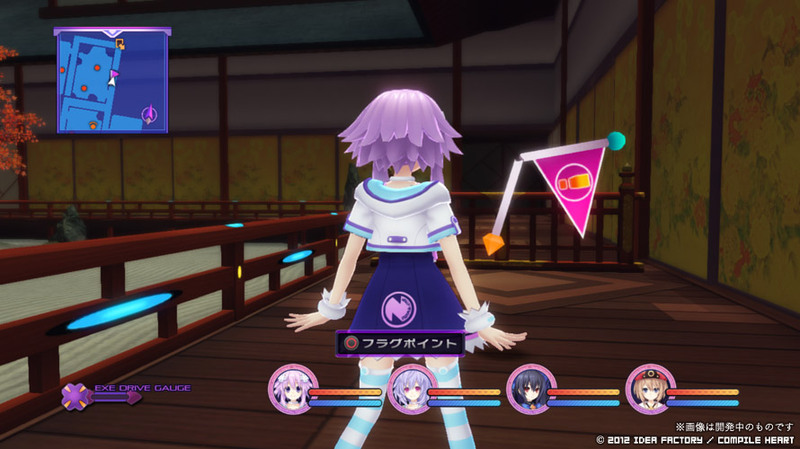 Flag System: Break or repair “flag” triggers in dungeons to activate different events when your scouts return from exploring! 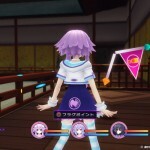 This can change enemy spawns or reveal new items! 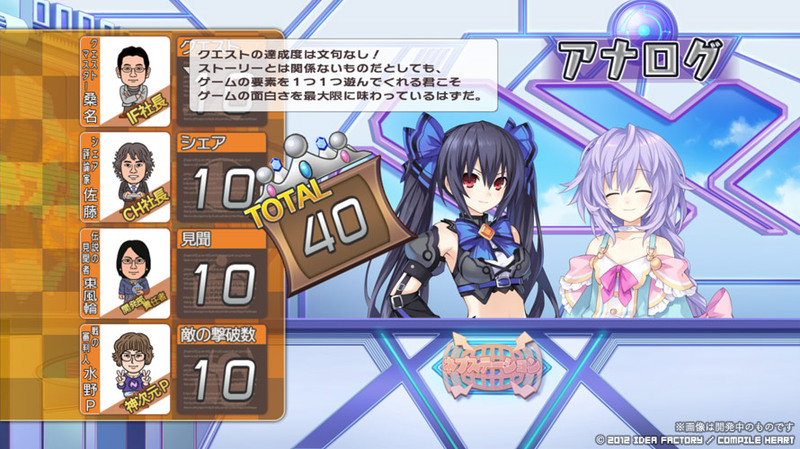 Burn Game Discs: Obtain blank discs and burn different types of data onto them to access hidden potentials! 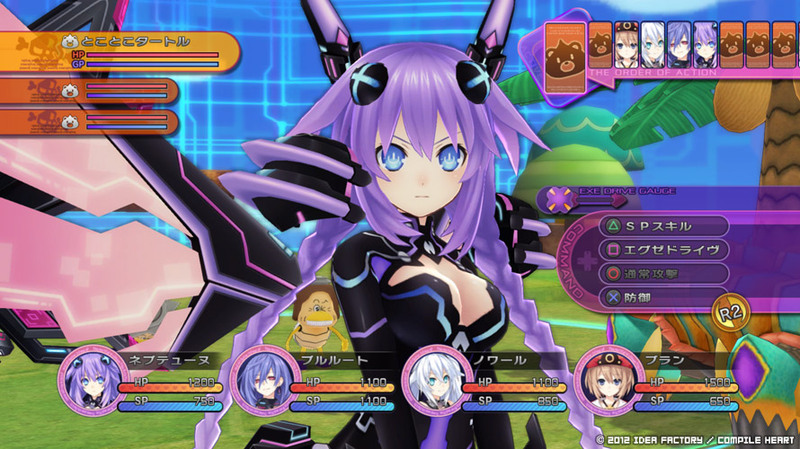 With the right combinations, you may even make a Godly Game! 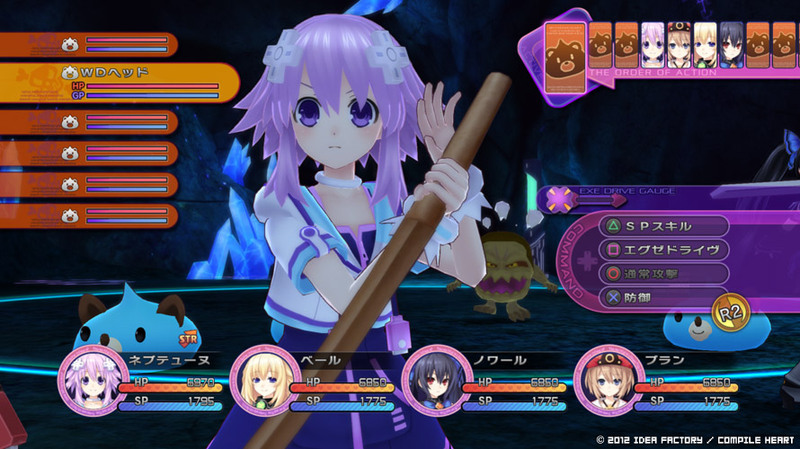 It’s your chance to craft your own AAA title for Neptune and friends to equip! 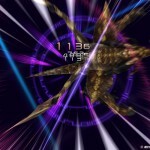 LittleBigKast - Episode 31: Shut it Ginger!